Ah, I knew this was happening, had no idea it had already been released though! bloody hell...what a stonking remix.. 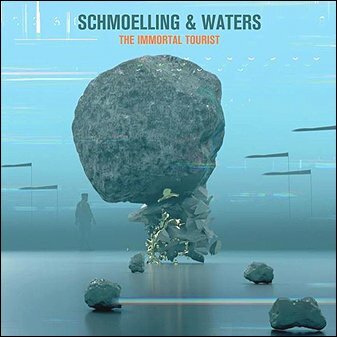 THE FUTURE SOUND OF LONDON REMIX FROM SCHMOELLING & WATERS, from the album The Inmortal Tourist, the song is Morning Walk, and the pretty mix made by Future Sound Of London is a beautiful masterpiece remix with some samples from the their track morning mist, an excellent collaboration with some of Tangerine Dream members, highly recommended.